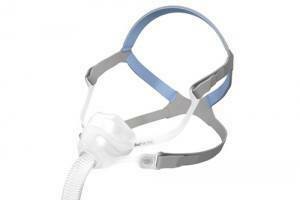 Swift FX Nano… small in size, big on comfort. 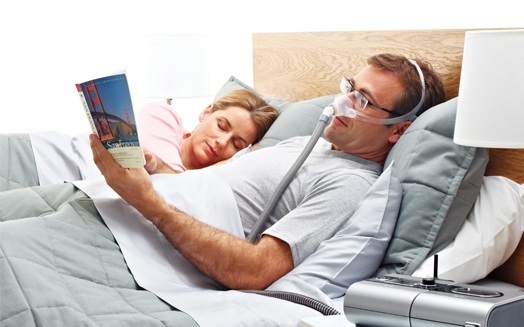 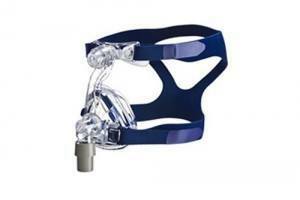 Comfort makes a world of difference with CPAP therapy and that’s why ResMed created Swift FX Nano. 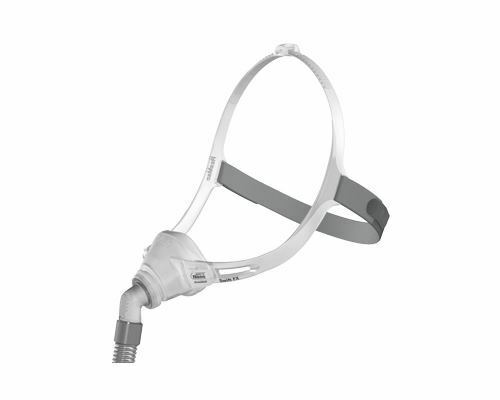 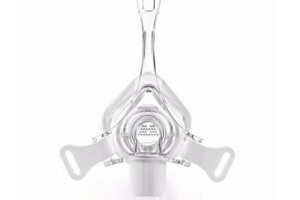 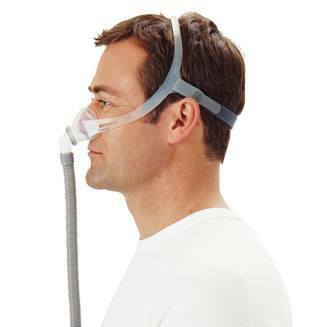 This new compact nasal mask delivers an excellent user experience, without compromising on the big things that matter… like fit, comfort and ease of use.